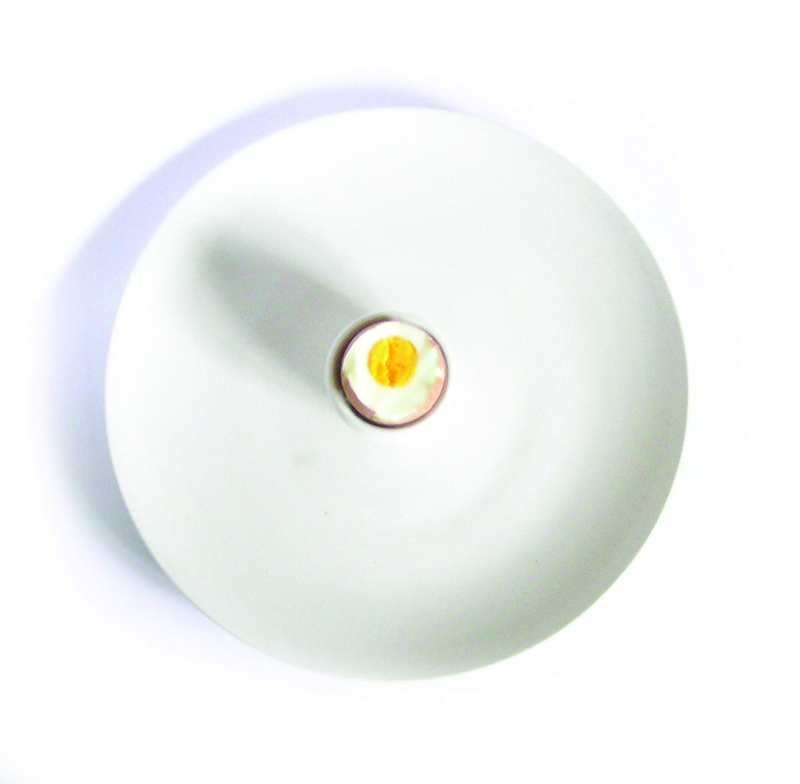 Egg Oism | Studio Divers - De website van margrietfoolen! 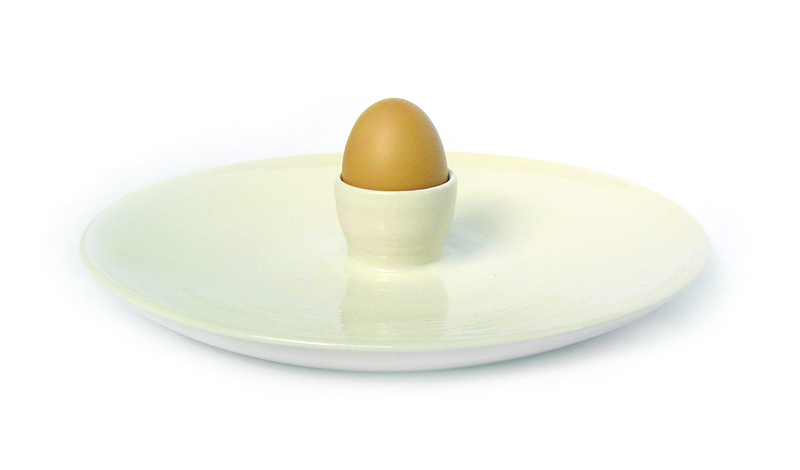 Egg Oism, a plate for a Sunday morning breakfast with a nice cooked egg. 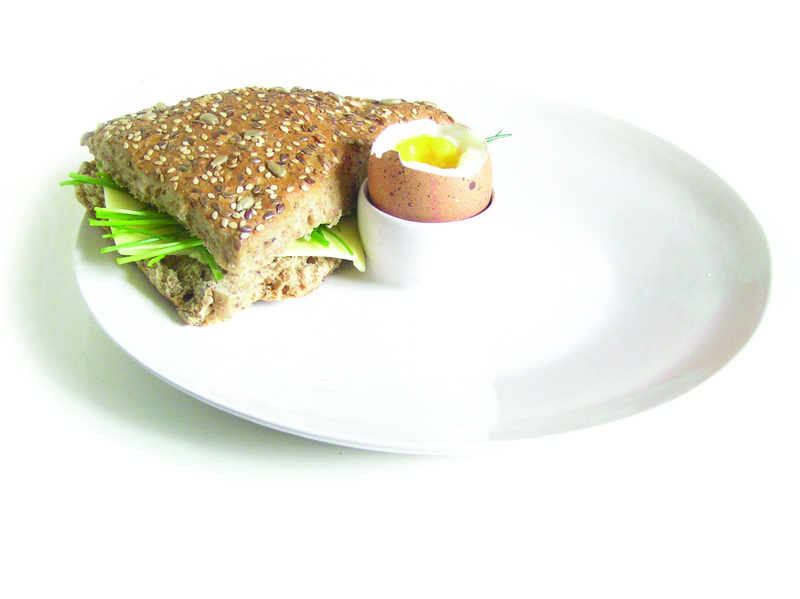 The egg is the midle point of the plate and you won't need a extra egg cup.